Hi! My name is Kristy. 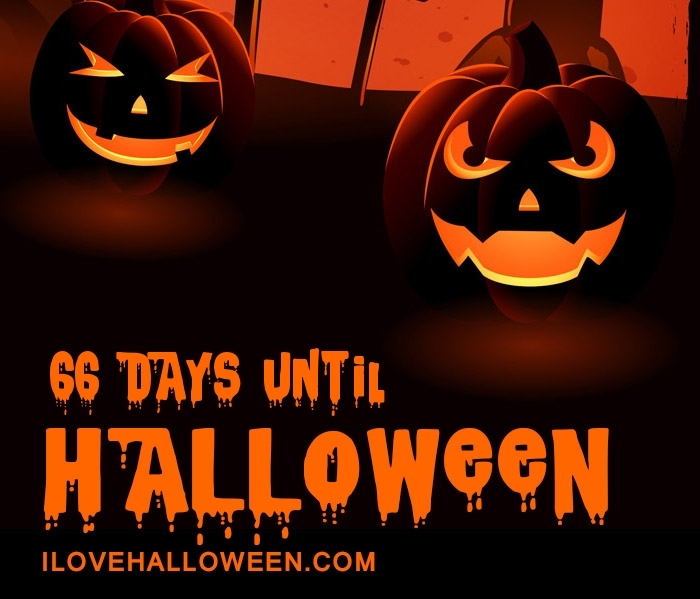 I am a Halloween enthusiast, blossoming writer, horror fanatic, movie lover and TV junkie. I love anything dark and twisted and all things Disney. I also have a fondness for foreign movies, comics, video games, and a bunch of other things that classify me as a big ol’ giant nerd.